In an increasingly multicultural and multilingual world, it is becoming a great advantage to speak two or more languages. This is particularly the case when you are seeking a job in the Australian market. In Australia, many job seekers speak two or more languages but they do not realise how attractive this is to prospective employers. In this article, we take a look at how being multilingual can directly benefit you as a job seeker. Being multilingual, you will be a key factor to break down language and cultural barriers, helping a company to diversify and grow its customers or clients. With so many companies operating international offices or targeting a global audience, this ability to speak to international colleagues and audiences has added values into many international corporations and opened potential business development to small-medium companies seeking to expand their market share. In fact, bilingualism has been named by CNN Money as the hottest skill for job seekers. It is said that multilingual employees can potentially earn between 5% to 20% more per hour than those who speak only one language. This is the result of their useful linguistic skill that can translate into business opportunities and revenue growth for the company, subsequently, companies will compensate these employees accordingly. Being multilingual is your competitiveness in the job market. Speaking other languages means you have the opportunity to interact with people on a deeper level. This includes employers, colleagues, customers and other professionals in your network. 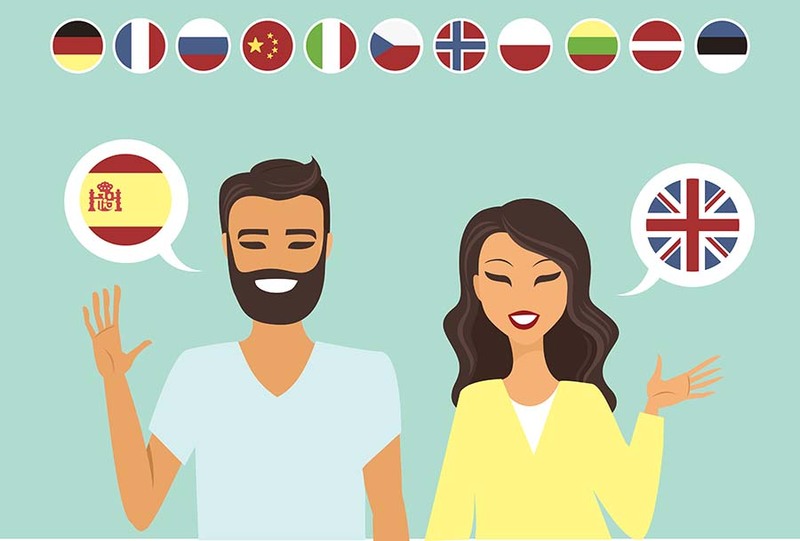 Being multilingual may provide you with the ability to make new connections, network on an international level and travel regularly. If you are looking to change or reinvent your career, then being multilingual will certainly give you the flexibility to do so. With translating jobs on the rise and the increasing globalisation of the world economy, it is becoming an advantage to enter a company with a desirable skill such as speaking a second language. You can then use that skill to leverage or pivot your career within the company however you choose. If you are multilingual job seekers, getting your dream job will not be as hard as it seems! Talk to NotedCareers consultants to find out more information on how we have assisted professionals with international background to enter Australian job market. We provide an excellent platform to coach bilinguals in vast array of Australian workplace culture and other employability skills to achieve their career objectives in Australia. Find and land that dream job – contact us today or visit us in Melbourne.